Remember last month when we shared a few beautiful blue kitchens? 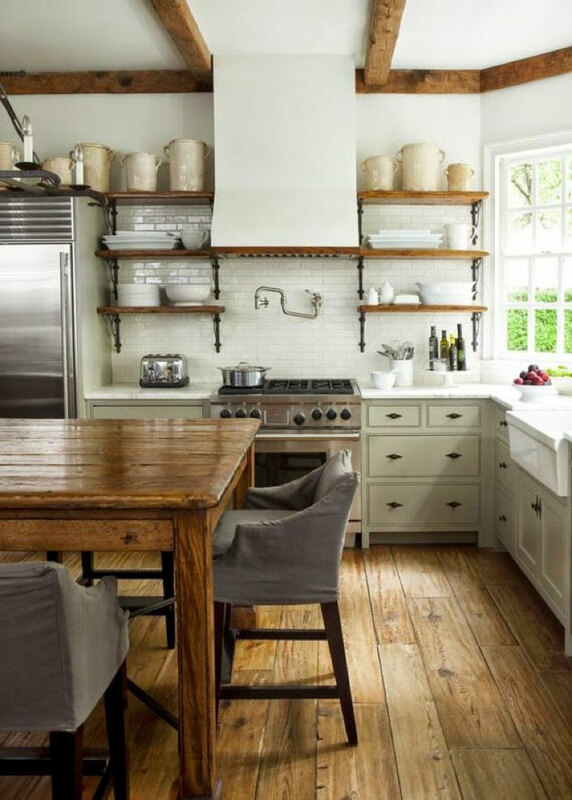 Well today we’re carrying on with the colorful kitchen trend but today we’re sharing kitchens we think will leave you green with envy! Green is a great color to work with in design – it’s a classic color that’s always in style because it’s found in nature. 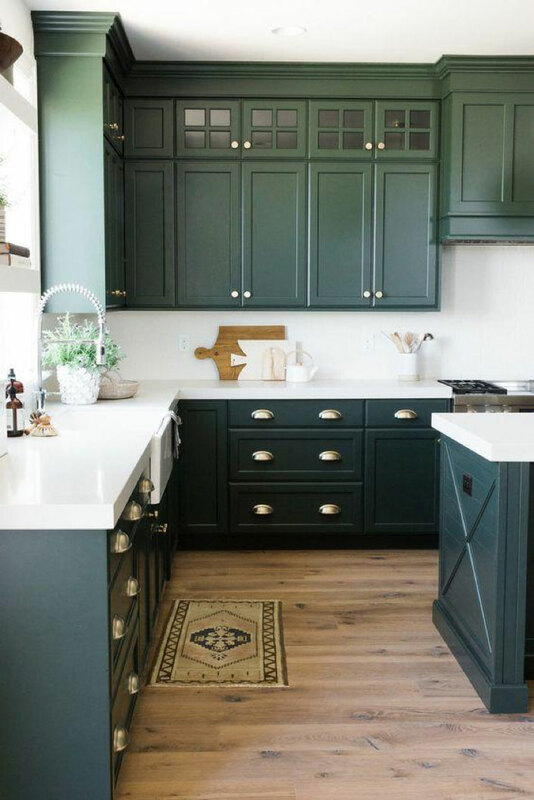 As a good rule to remember, natural colors can act as a neutral so, while green cabinetry definitely makes a statement, it does so in a way that’s classic and stands the test of time. 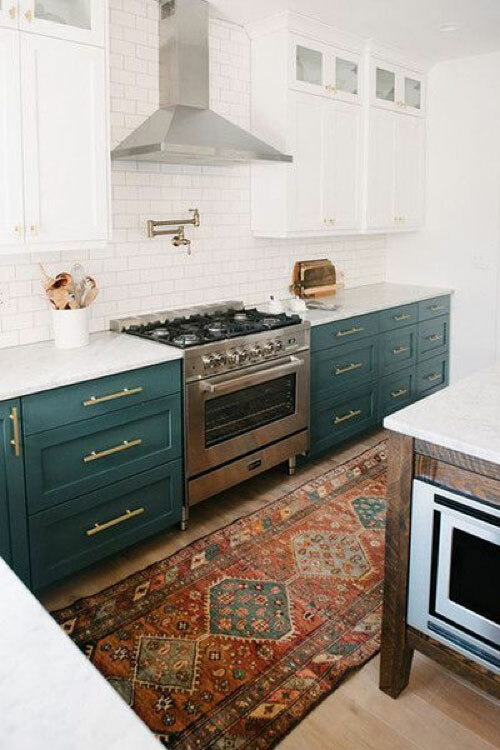 From deep hued emeralds to softer sajes, when it comes to green cabinets almost any hue will do the trick! 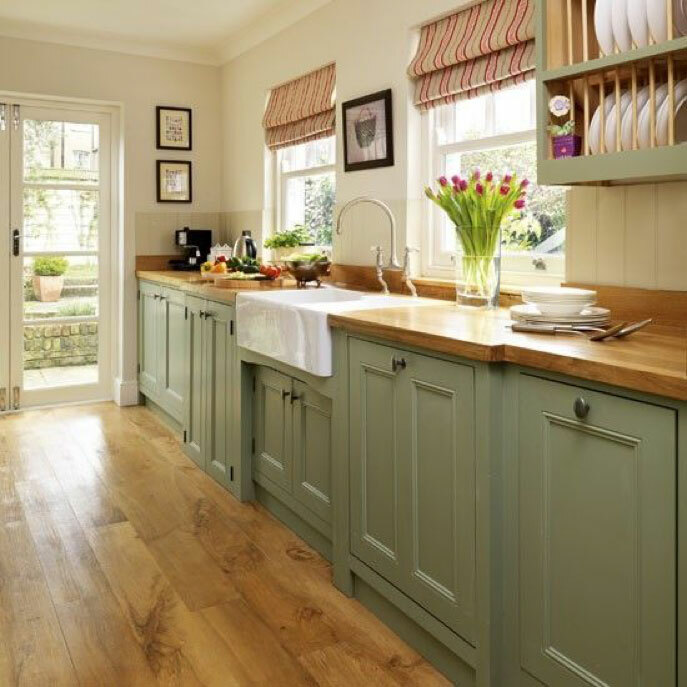 If you find you’re drawn to colorful cabinetry and decide to opt for green you can also bring two toned cabinetry into the kitchen as green pairs beautifully with a variety of wood finishes and white cabinetry too. 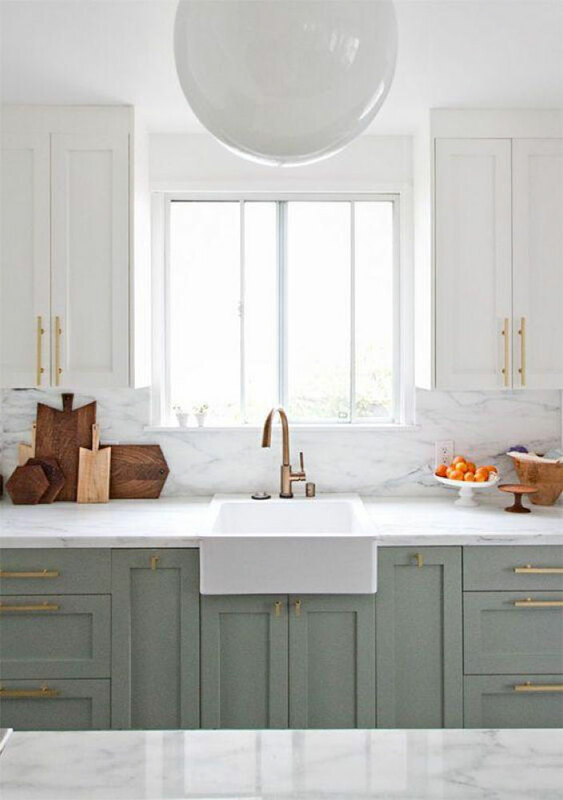 We just adore green cabinetry so hopefully today’s post and these beautiful images will inspire you to go green in your kitchen too! If you’re considering a kitchen renovation or new build, get in touch with one of our Gem design specialists to learn about how we can help you design the kitchen of your dreams!